LinkedIn acquires Pulse develop exchanges between professionals, it also hopes to help professionals in their decision making by communicating more with their network and being aware of the events in their area. We talked about the conditional, in March. 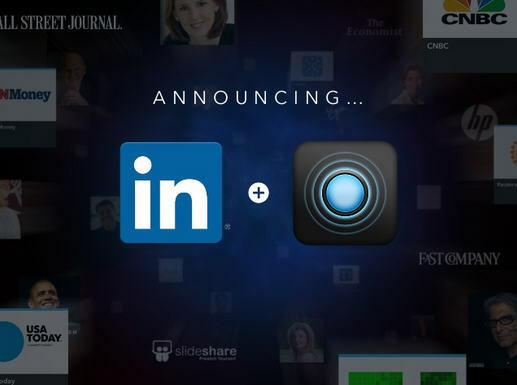 Today it is confirmed: LinkedIn, the social network bringing together 200 million members for professionals, just offer the application for iOS and Android Pulse for 90 million dollars. 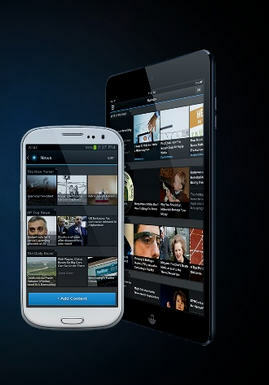 Pulse is a news aggregator, RSS feeds and exchange platform. In a post published yesterday on the official blog of LinkedIn, Deep Nishar, vice president in charge of network products recounts the genesis of reconciliation: "I met Ankit Gupta, one of the founders of Pulse, during a competition of technological innovation in India several years ago. "It also outlines the vision that he and his team are the future of the site:" For us, LinkedIn can become a platform for final publication for professionals, where all users come and view content where publishers can share their content. "With the news feeds exchanged messages of influential leaders, information related to specific areas, to discuss online comments, LinkedIn, reinforced by the services of Pulse, allow professionals to take "best in their business decisions." Decisions "more informed". Pulse was founded in 2010 by students of Stanford University. It now has 30 million users and is used in 190 countries, available in 9 languages.